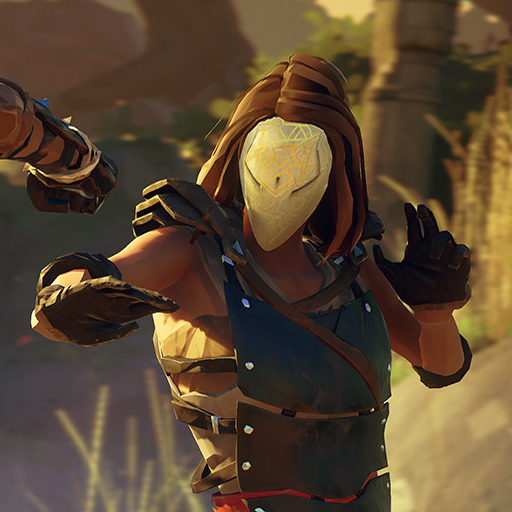 Absolver is an upcoming martial arts-focused action role-playing video game developed by Sloclap, a Parisian indie game developer founded by former Ubisoft Paris employees. 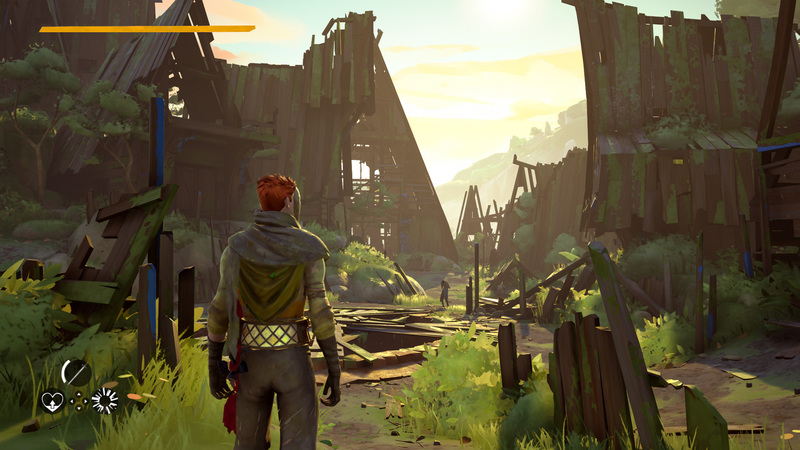 Players control warrior characters who fight other players and computer-controlled characters across the fictional land of Adal to prove their worthiness of joining the Absolver peacekeepers. 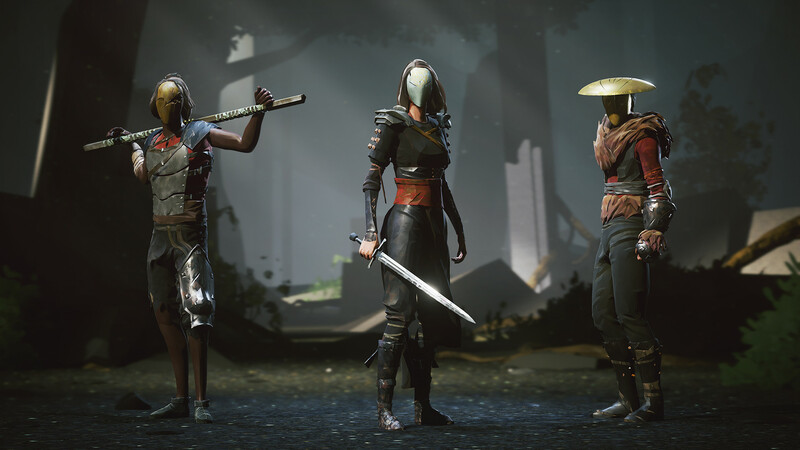 The character's fighting moves are customized in a "combat deck" of cards, with each card assigned to a move. 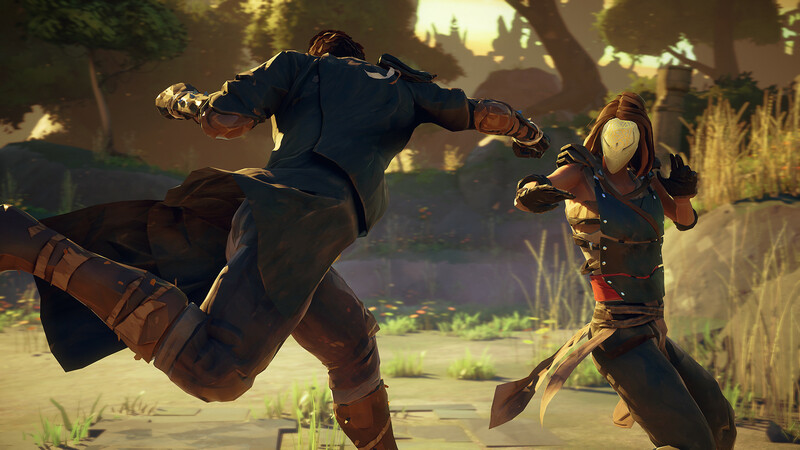 Players earn cards, equipment, and weapons by progressing through the game. 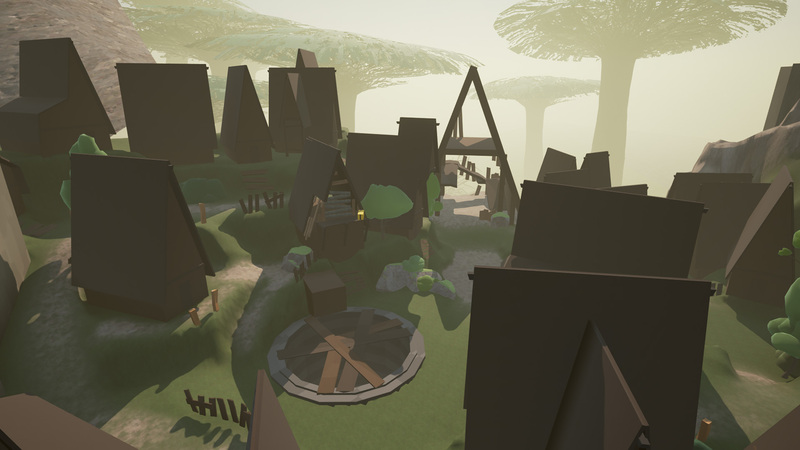 I worked as Game & Level Designer on the game.